Facebook founder Mark Zuckerberg announced his biggest gift of $100 million to the beleaguered public schools of Newark, New Jersy, in partnership with the city’s mayor and, New Jersey’s governor to improve public education. Mr. Zuckerberg’s gift, which he announced on “The Oprah Winfrey Show” event, displayed his generosity on the top echelons of American philanthropy and made him something of a hero. Mr. Zuckerberg says he was hoping to do just that. On the Oprah show and in a later press conference, Mr. Zuckerberg and Mr. Booker both said that the Facebook co-founder wanted to make his gift anonymous. But Mr. Booker persuaded him that the grant, which challenges New Jersey officials to raise matching funds, would be more effective if his name was attached to it. And they said that the timing was driven by factors out of their control. 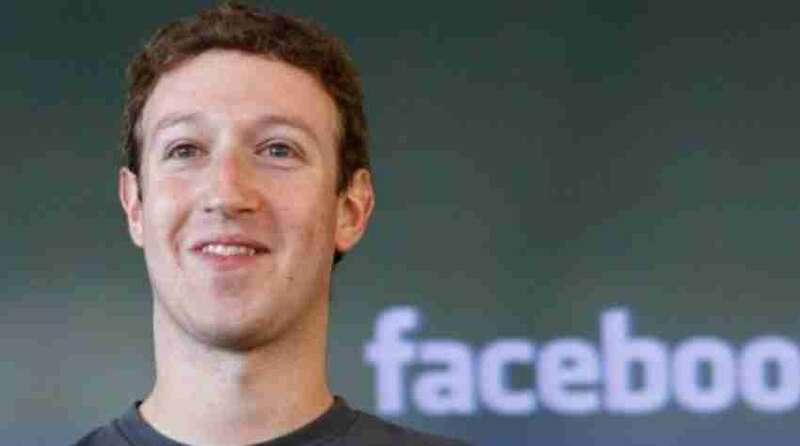 Mr. Zuckerberg said that the $100 million would be used to start a new foundation called Startup: Education. The entire gift is earmarked for Newark and comes with no strings attached, giving “flexibility to try out new things,” he said. Philanthropic giving in Silicon Valley and among technology moguls is not new. A number of legendary entrepreneurs, including Bill Hewlett and David Packard of Hewlett-Packard, Gordon Moore of Intel and Bill Gates of Microsoft have established large charitable foundations. Zuckerberg donated much earlier, but they donated later in life after their companies were well established. Mr. Zuckerberg gives away money with Ms. Chan, the pair turned to Facebook’s No. 2 executive, Sheryl Sandberg, for advice. Ms. Sandberg, a veteran of the World Bank and the Treasury Department, had helped to establish Google.org, Google’s philanthropic arm. Zuckerberg took the advice of Mr. Gates and Arne Duncan, the education secretary. He discussed the details with Mr. Booker, whom he met at a conference of business moguls, and Mr. Christie. Ms. Sandberg and Ms. Chan, along with Mr. Zuckerberg, will sit on the board of Startup: Education.